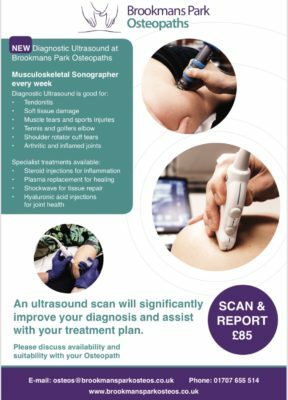 Brookmans Park Osteopaths Nick Cowan and Tom Glindon have created a bespoke low back and neck exercise sheet. 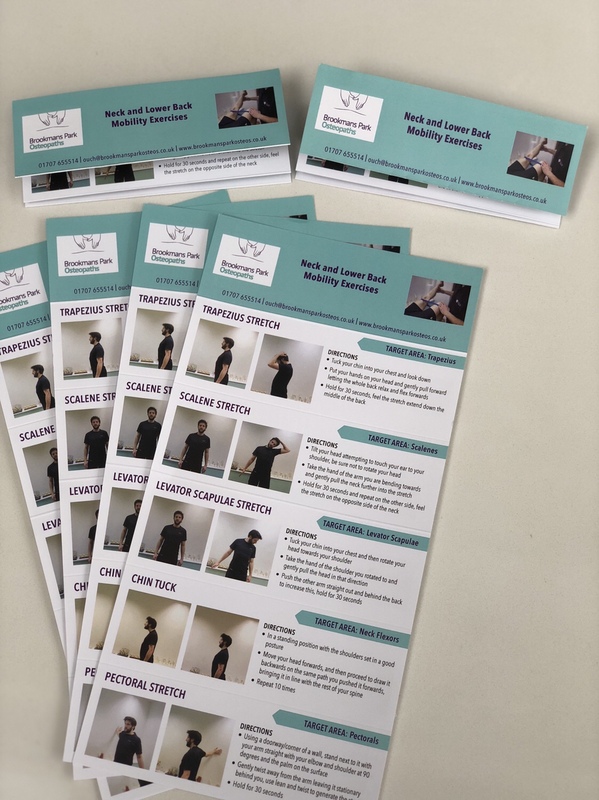 Whilst demonstrating five of the most beneficial stretches they inserted their own photos and created a handy pocket sized low back and neck exercise guide. 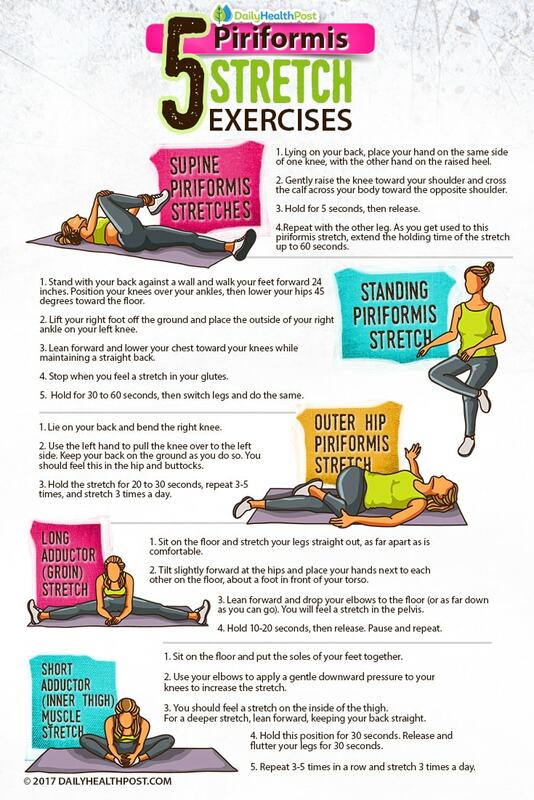 Daily stretches are important to maintain mobility in the joints and encourage blood supply and stretch of the soft tissues. Stretching after an injury prevents build up of scar tissue and encourages the muscle and tendon to return to its pre-injury resting length. Getting into a regular daily habit prevents shortening of the ligaments around the joint and can prevent bad postural habits forming. Visiting an osteopath will ensure you do the right exercises correctly. 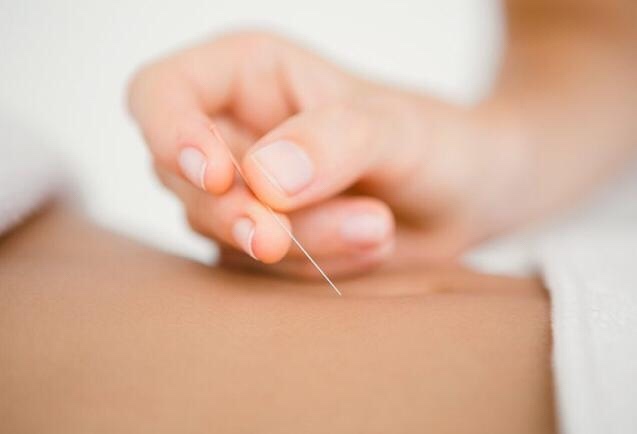 Osteopaths know how uncomfortable life is living with pain. If you’ve been putting up with back pain for some time, hoping it might just go away, time to give us a call! 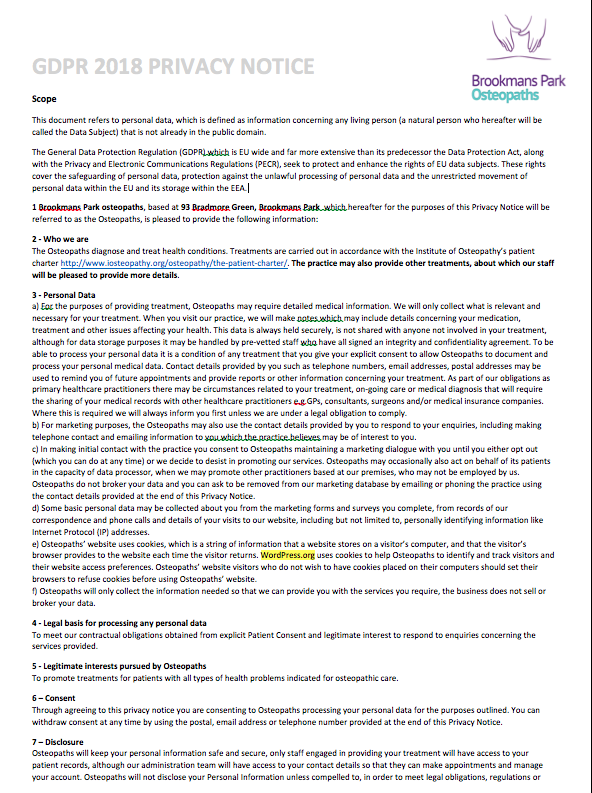 We have 15 minute free consultations every day. Call 01707 655514 and book yourself in. 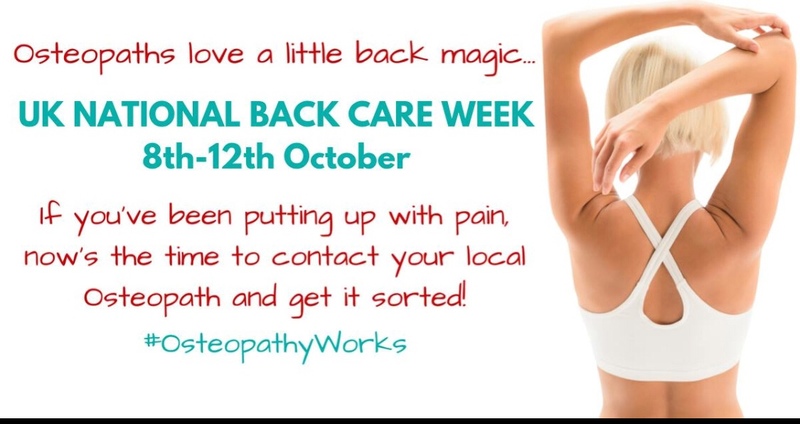 Make back care week the week you start living free of back pain. 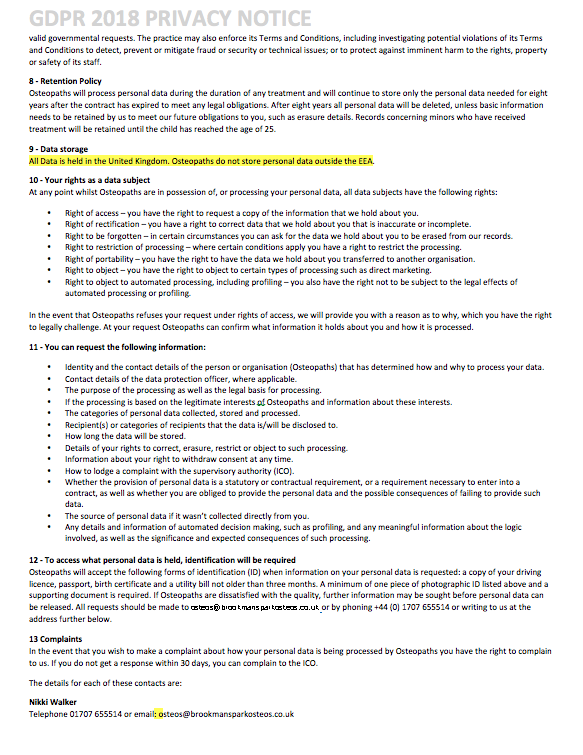 Simply put the best way of sitting at a desk is to subscribe to the rule of 90’s. 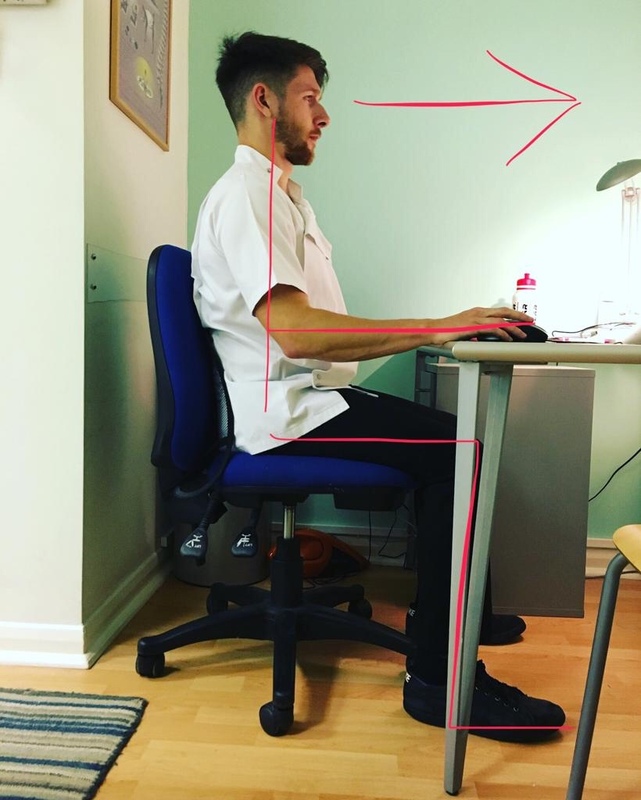 Sit with your hips, knees, ankles and elbows at 90 degrees and your computer monitor at eye level. The truth is there is no perfect way to sit and sitting like this for hours in end will not save your posture. Be sure to move about and change your position subtly every 20-30 minutes. Basically you have 360 joints and 650 muscles in the body and they all need to move! 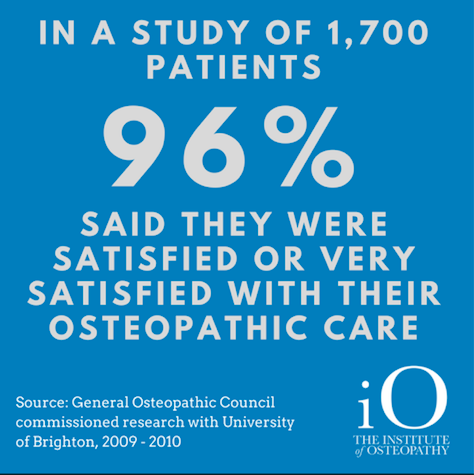 Over 96% of patients are satisfied or very satisfied with osteopathic treatment. Are you sleeping comfortably? Whats best; front, side or back? Sleeping on the front forces the neck into extreme rotation and forced extension. The position of your neck is similar to looking as far as you can over your shoulder, then tipping your head to the same side (tip your ear backwards) and then looking up towards the ceiling. This can be less easy to manage. Sleeping in the fetal position compresses the diaphragm and digestive system restricting normal breathing mechanics & digestion. 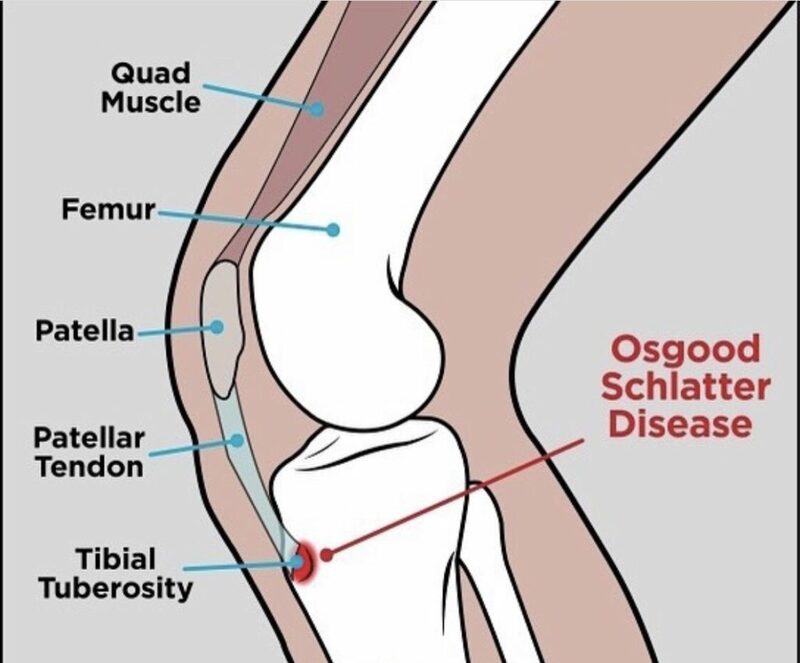 Curving the back forward, and bringing the knees up compresses all of these joints, which can aggravate joints under a lot of strain, or arthritic ones, making morning stiffness in these joints worse. Sleeping on the side can allow the back to have the freedom to move around and fidget into the right position. For keeping the back in alignment, putting a pillow between the knees can be very helpful. Lying on the side is usually better than other sleeping positions for reducing snoring. The weight is distributed comfortably over your entire body assuming the correct use of the pillow. The neck and back remain in the optimum alignment reducing undue stress and strain on muscles, ligaments, nerves or blood vessels of the neck. If the low back is arching when lying flat, put a small pillow under the knees to take the pressure off. If you are unsure whether you are sleeping correctly, or you wish to improve your sleep position, then please contact any of the osteopaths in the clinic. We will be happy to offer you a free 15 minute sleep position check and offer advice.